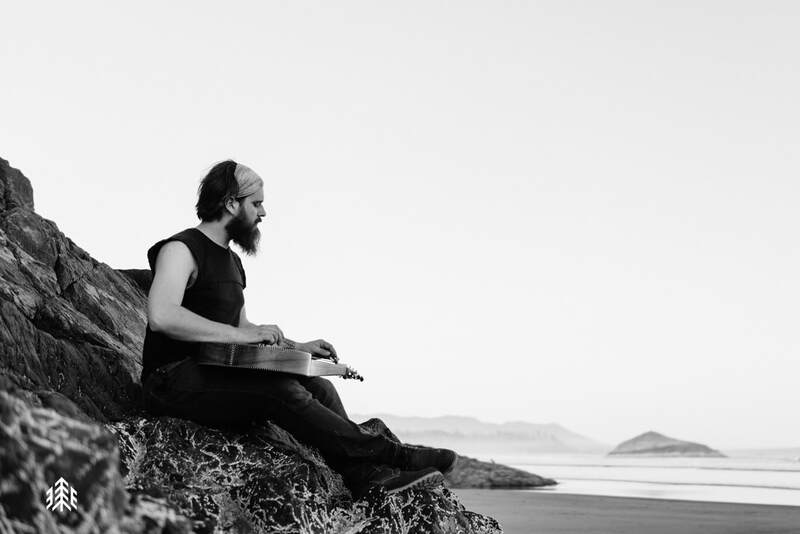 Earthy, edgy, and upbeat, Adam Bay’s music reflects deep West Coast roots and a life-long passion for global sounds. Raised on Vancouver Island, this one­-man-band is constantly striving to perfect his craft. At the age of 9 Bay learned his first instrument, the Didgeridoo, and quickly fell in love. Throughout adolescence Bays passion for global music lead him to the weissenborn, cementing himself as a multitalented one-man show. Bay has spent many years doing performances up and down Vancouver Island, as well as playing on the Gulf Islands. His love of the Island life shows strongly in his song writting and powerful West Coast style. Drawing inspiration from the nature around him, Bay has fused West Coast flavor with international influences. Constantly working and evolving as a musician, there is something for everyone in his tracks, whether it is an upbeat Didgeridoo solo, or a mellow folky weissenborn track. Freshly out of studio, Bay has teamed up with two local weissenborn luthiers for his first full length album, Neil Russell of Celtic Cross Instruments and Michael C. Rusen. Russell providing access to his private collection of vintage and original weissenborns and Rusen custom hand crafting new weissenborns for Bay. Pacific Blood, a 12 song collection of instrumentals written for Vancouver Island and life in the Pacific Northwest, is now available online.